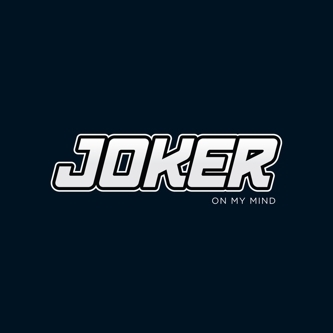 One of the silkiest tracks on Joker’s The Vision album, remixed by Rustie and Goldie. Rustie has a ball, framing William Cartwright’s imploring vocal in a 21st century schizoid electro-R&B framework – like the music on his own Glass Swords album, it’s too bright and bold and busy to argue with, but also knows when to pull things back, ramping up the drama with some expertly judged builds and drops. In Rus’s mischievous paws, ‘On My Mind’ becomes the pop anthem it had the potential to be, and brain-squeezingly psychedelic to boot. Goldie’s mix is strong too, panning darkside synths and compressed breakbeats accelerating towards an oddly euphoric, trancey climax.